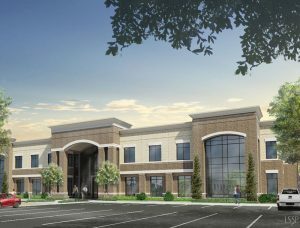 Subsidiaries of a publicly traded bank, as well as a construction firm, will fill a new office building in Renaissance Park off Military Cutoff Road, according to an announcement Monday. 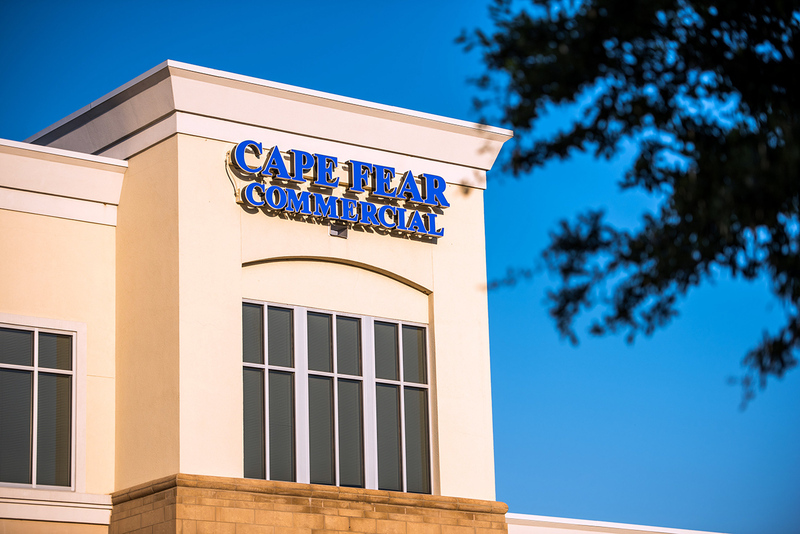 Officials with commercial real estate firm Cape Fear Commercial stated in a news release that TowneBank Mortgage and Towne Insurance are the anchor tenants for CFC’s newest build-to-suit project, a 31,250-square-foot office building at 6925 Fresco Drive. Virginia-based TowneBank (Nasdaq:TOWN) recently signed a long-term lease for 15,000 square feet for its subsidiaries, TowneBank Mortgage and Towne Insurance, to occupy the building’s entire first floor, according to a news release. With the TowneBank commitment, the office project, which was first introduced as Renaissance II, will now be called the TowneBank Building, the release stated. Thomas Construction Group, the project’s general contractor, will occupy the rest of the building, about 15,000 square feet on the second floor. Designed by LS3P Associates Ltd., the two-story TowneBank Building is slated for completion in fall 2018, according to the release. With high demand for class-A office space in the Landfall submarket, Cape Fear Commercial will soon begin marketing another fully permitted office building in Renaissance Park, the news release stated. 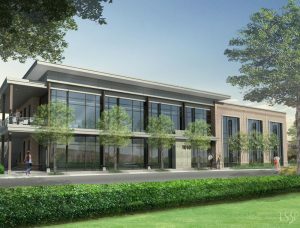 The 20,500-square-foot, LS3P-designed building (rendering shown to left) will be located next to the TowneBank Building at 1010 Ashes Drive. “This is one of the stronger office markets I’ve seen in the last 15 years,” said Eckel in the release. “Similar to Renaissance II, we don’t plan to build the Ashes Drive office speculatively and are looking to acquire a lead tenant before starting construction.” Information regarding a groundbreaking ceremony for the TowneBank Building will be shared in the coming weeks.